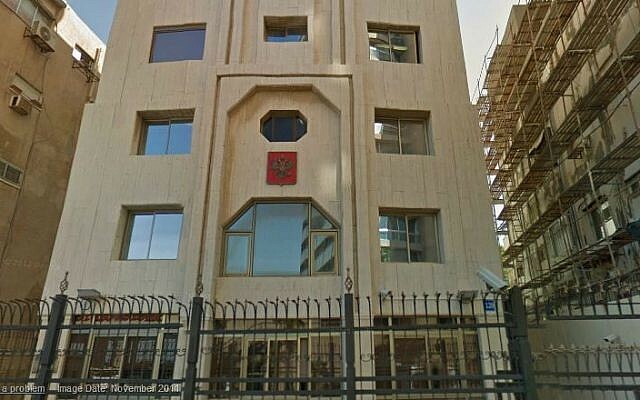 Russia’s embassy in Tel Aviv on Thursday excoriated the US for closing the PLO mission in Washington and for cutting funding for Palestinian refugees and hospitals in East Jerusalem, amid tensions between Moscow and Jerusalem over the Syrian downing of a Russian spy plane following an Israeli missile strike on a Syrian weapons facility. In a second tweet, the mission repeated Moscow’s offer to help mediate between Jerusalem and Ramallah. On Thursday the embassy in Tel Aviv slammed Israel for the Monday downing of the plane, pinning the blame squarely on the Israeli Air Force. This, despite the fact that on Tuesday, Russian President Vladimir Putin had absolved Israel of direct responsibility for the incident. A senior Israeli army official said Friday “improvements” may be made to the Israeli military’s coordination with Russia over its operations in Syria after a Russian reconnaissance plane, with 15 crew members on board, was shot down by Syrian air defenses. The official said an Israeli military delegation to Moscow had answered Russia’s questions over Monday’s incident, including debunking the false notion that the Israeli jets had hidden behind the Russian plane. Israel also clarified that its attack planes had left the area before the Syrians fired the missile that downed the Russian plane. The Palestinian diplomatic mission in Washington ceased operations last week following a demand by the United States to shut down in a bid to pressure the Palestinians to enter peace talks with Israel. 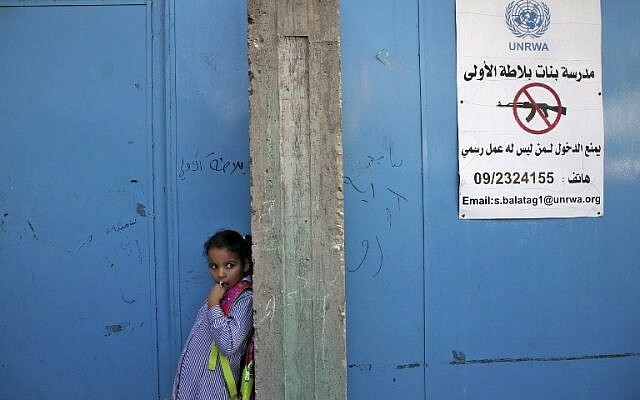 Prior to ordering the mission’s closure, the United States cut more than $200 million in aid to the Palestinians and canceled its support for the UN agency for Palestinian refugees. The US has also halted $25 million in aid to East Jerusalem hospitals, leading to warnings of the “collapse” of medical centers that provide crucial care to Palestinians. 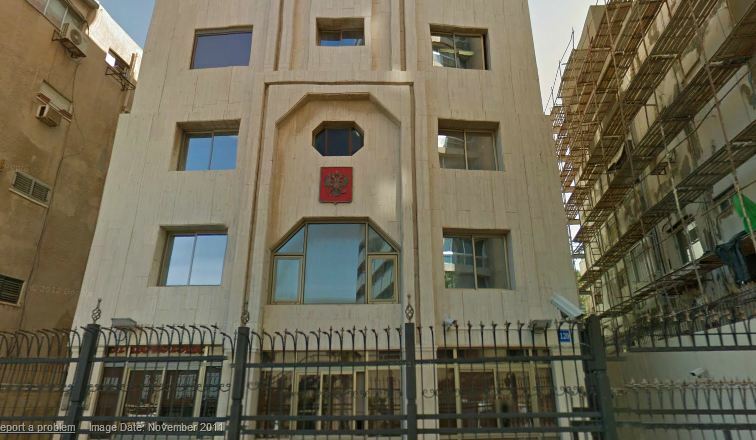 The network, which is made up of six hospitals in East Jerusalem, provides healthcare such as cancer treatment and surgeries for Palestinians to whom such medical assistance is unavailable in the West Bank and Gaza Strip, according to the World Health Organization. None of the cuts, however, directly targeted aid meant for the internationally recognized PA, which last month received some $42 million in frozen funds for security cooperation with Israel. Though hailed by Israeli politicians, including Prime Minister Benjamin Netanyahu, the cuts are said to be opposed by defense officials, who fear they could fuel Palestinian unrest and in turn jeopardize Israel’s security.